In the highlands of Bale region in Ethiopia, the grain harvest is in full swing. Roads are busy with modern agricultural machinery the grain is harvested large scale. 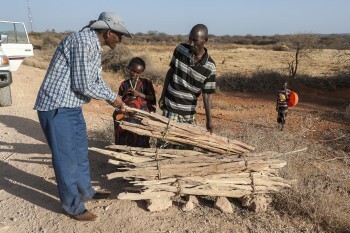 Only 100 kilometers away, in the dry plains a major famine is looming. During the previous rainy season there was so little rain that the crops of many farmers failed. The emergency relief that ACT members Kerk in Actie and EECMY provides, is distributed in coordination with the local government. 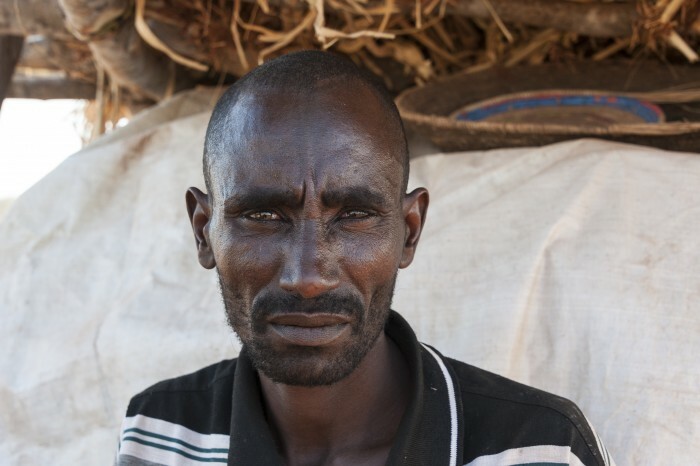 Such emergency relief can help people like Mohamed and his family to survive until the next harvest.